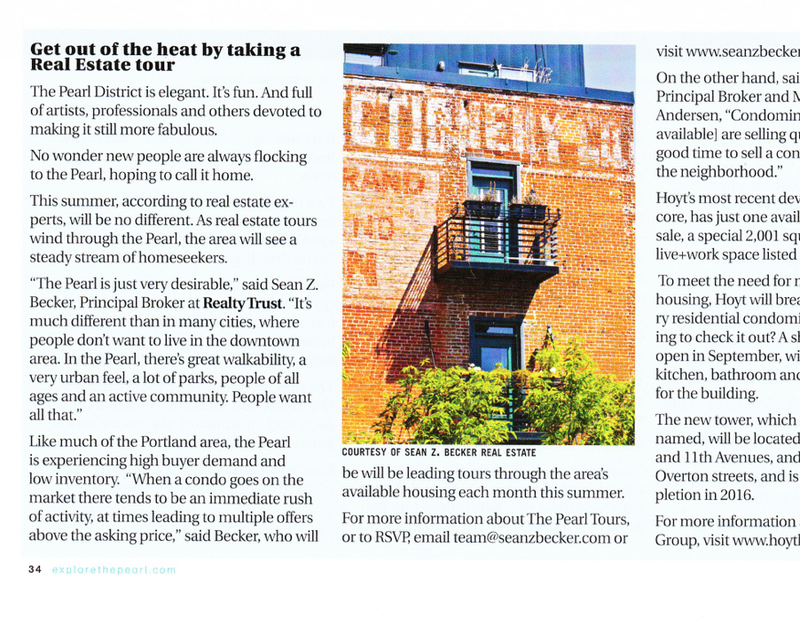 During one of our many summer heat waves, Explore The Pearl magazine featured our Pearl District real estate tours. Our Pearl District home tours run every third Saturday of the Month and are a great way to see Pearl District Condominiums. Read “Pearl District real estate tour” here.